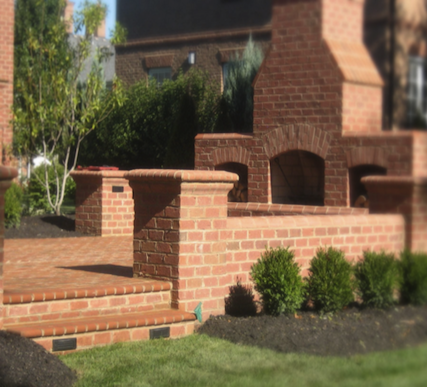 Nashville Brick Mason provides the best brick and stone work services in Nashville. We have the years of experience needed to deliver the results you are looking for in your next project. Our work speaks for itself...we guarantee that not only will you be amazed, but your neighbors will be as well! We are experts in a wide variety of building materials and techniques, giving us the ability to construct bricks and stones according to any design or pattern, creating a unique installation just for you! 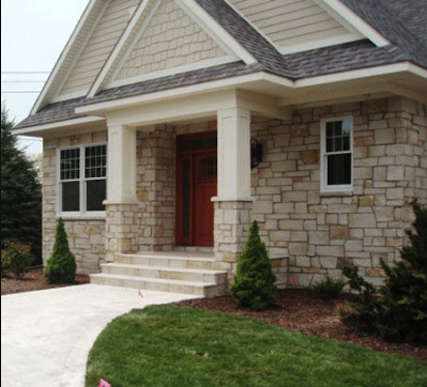 We can bring your design dreams to life as well as repair existing stone and brick fixtures. Nashville Brick Mason is here for you to cater to your needs, on your schedule, and for a good price. If you want the best local masonry services, call Nashville Brick Mason today!